How algorithms make exponential business models exponential - Business Models Inc. It goes without saying, algorithms have helped to shape the economic and political landscape. Essentially mathematical equations coded into the digital products we use, algorithms are being used for everything from showing us the “news” we might like to see to finding movies, products, and even friends in line with our tastes. 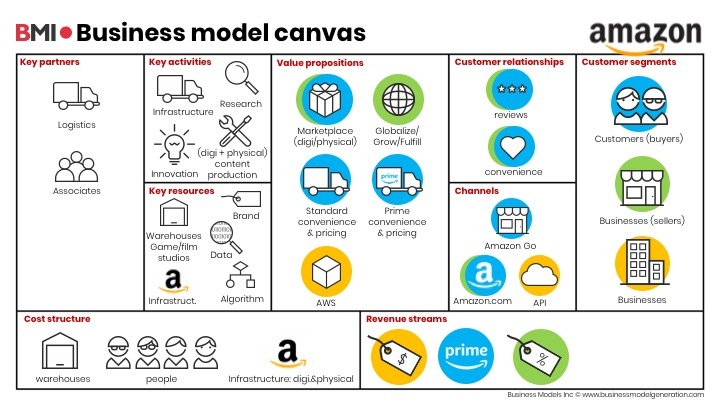 We talk so much about algorithms, and perhaps the dystopian side effects of being swayed by them, that we may forget how incredibly valuable and indispensable they are to value creation and business models…especially future business models. In fact, while we, at BMI, have been discussing Exponential Business Models and the varying levers and switches that make them exponential for the last few months, one thing is clear: algorithms are at the core of most of the biggest, most game-changing exponential business models. “So, how do algorithms make a business model exponential?”, you might ask. To answer that question, it’s probably easiest to understand where algorithms fit within a business model. If you’re focused purely on tech – which you shouldn’t be – you might think that algorithms make up some of the value propositions of a business model. 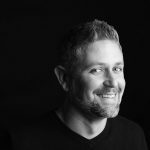 While this may be true for some developer-focused business models, for most business models, algorithms, like employees, brand, and intellectual property, are a key resource. Take Netflix for instance. 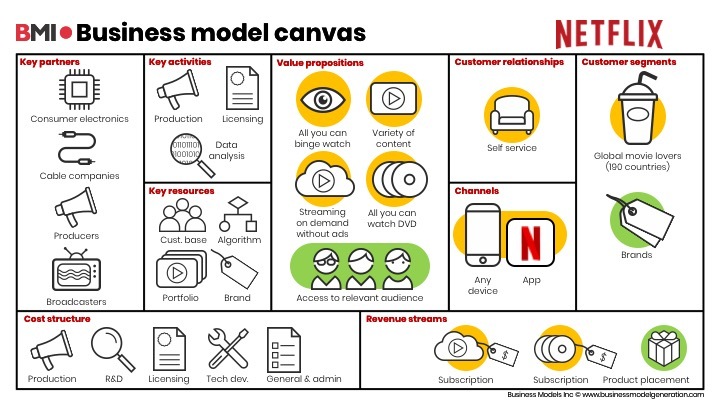 While Netflix delivers value to consumers and studios (brands) by curating a huge video content catalog (via studios) to be watched by consumers, an absolute key resource that sets Netflix apart from many other consumer video services is its algorithm, which helps the company to surface content more suited to individual tastes while also gaining more insight into customer preferences. What’s most interesting however about algorithms at the core of this business model is that Netflix’s algorithm also helps the company to understand what other shows it should produce, license, or purchase. And, it’s incredibly nuanced! As it finds niche groups of people binge watching dark British comedies, it will use that information to at once surface related content while it also works to find more content like it. And, the algorithm at the core is not just about finding like-for-like content. Consider for a moment Amazon’s business model – which also features an algorithm at the core that helps customers find products. For Amazon, the real power behind its algorithm(s) is not just showing products that are “frequently bought together”. It also uses ALL of the reviews it gathers about EVERY product to help it create and test new products and services. In this way, using its algorithms, Amazon could effectively compete in any and all markets with new products and services that result from the comments about existing products and services. In essence, companies that deploy algorithms at their core of their business models are able to effectively create and test new value propositions at an exponential scale. This is what makes exponential business models exponential. Want to learn more about exponential business models? Join our workshop in Amsterdam – November 29.